There is a lot more to the culinary arts than just simple food preparation. For some of you, cooking is your passion, your hobby, your way of life and even an art form. Most of all, cooking should be an enjoyable, stress-free experience and selecting the appropriate kitchen utensil is a crucial factor in ensuring cooking remains enjoyable. Here at Samuel Staniforth, we can provide the correct tool for any job. No carrot is too tough, nor is no roast too large. 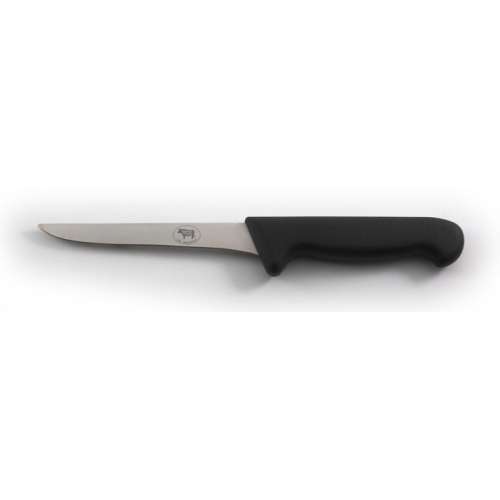 Take a look at all our ranges and find the knives that suit you. Knife Ranges There are 117 products. The Smithfield ‘Samprene’ Range is our most comprehensive range of knives. 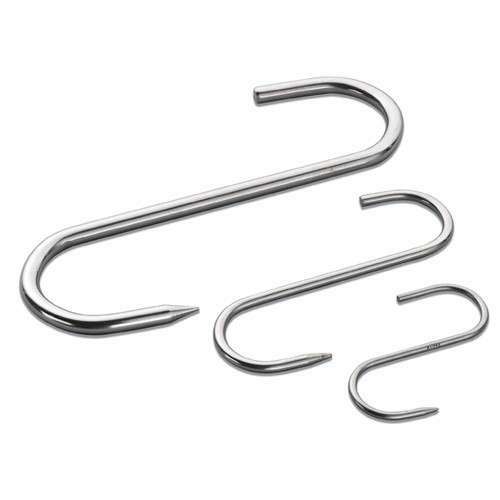 Made with polypropylene handles available in a range of colours to suit various foodstuffs. The ‘Samprene’ handle is a new variant of plastic that has been designed and developed to combine both the strength and durability of polypropylene with the softness and serenity of rubber. A combination of strength and comfort. Using high-tech machinery and materials in the plastic industry the handle is formed. 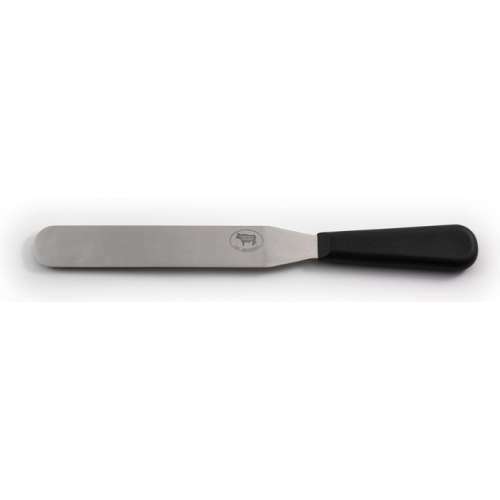 The blade is manufactured using high quality 420 stainless steel that has added Molybdenum, which gives the steel excellent edge retention, high durability and exceptional rust resistance. A range of truly top quality knives made to meet the requirements of the top professional chefs in the world. Knives are forged using handcraftsmanship to produce the strongest, sharpest blade. High carbon steel is used for its strength and toughness, also known for its excellent corrosion resistance and high durability. The professional range also features a square bolster, which as well as ensuring the knife is perfectly balanced, improves grip and acts as a protective shield function. Handles are made up of either black polyacetate scales secured by hand with brass rivets. Samuel Staniforth Professional knives are beautifully balanced - a fantastic range of knives for its price. We are proud to present an exquisite range of professional knives that combines both performance and beauty, to create what truly is a work of art. To create a piece of art you expect the best artists. All knives are crafted by hand by highly experienced, highly trained craftsmen that have, over many years, acquired a vast amount of knowledge in the trade. These knives don't just walk-the-walk they can certainly talk-the-talk as well. DymondWood is not just a pretty face, it is also highly durable and resistant to wear. These knives will last you a lifetime. Each blade is fully forged from a single billet of the finest stainless steel then hand finished to achieve the sharpest cutting edge. 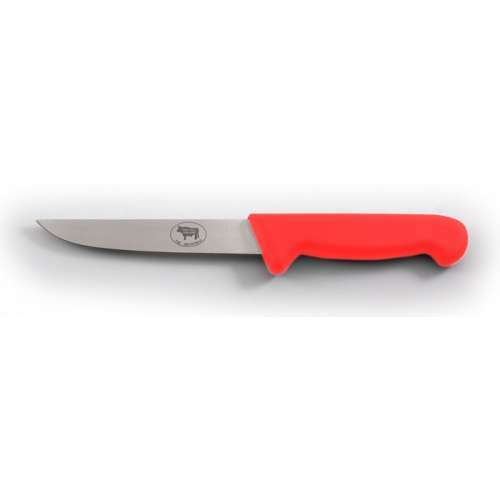 Knives are manufactured to meet the demands of the professional chef, in which handling, balance and durability are paramount. Each knife features a beautifully crafted Dymond Wood handle. 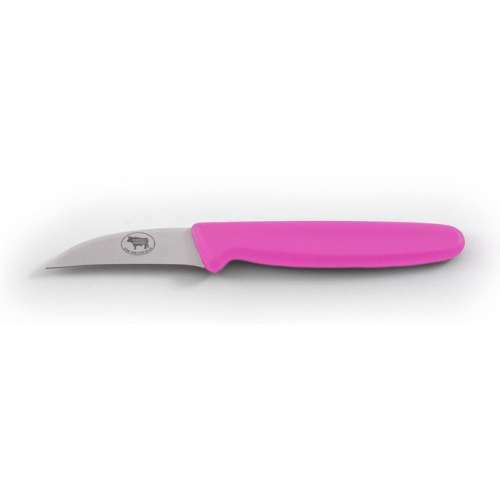 Knives are available in an extensive range of colours to suit all requirements. Pieces can be ordered individually to build up a single colour set, or alternatively in different finishes to create an eclectic mix. For something a little bit different. A Unique Range of Knives with a rather fetching Pink Handle. Do you dare to be seen in pink? Try something a little different. Our new range of stunning Ocean Blue handles. These will stand out in any knife set. All of these pocket knives are individually hand crafted using methods passed down from generation to generation. Every process, from blanking out the blades and springs, hardening and tempering, assembly, grinding and glazing and final polishing are done by our fellow cutlers, Arthur Wright, here in Sheffield. 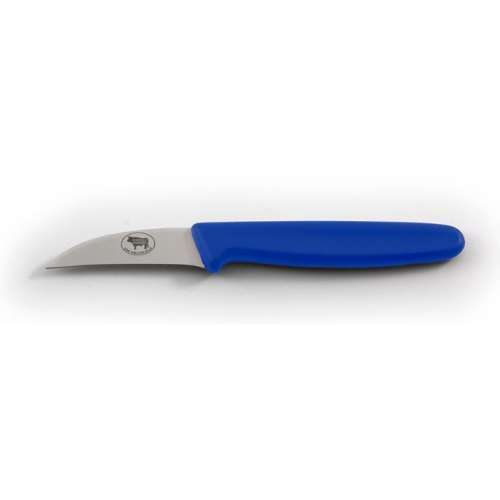 We offer a range of pocket knives, each with a variety of handles. Brought in to celebrate our 150th anniversary in 2014. 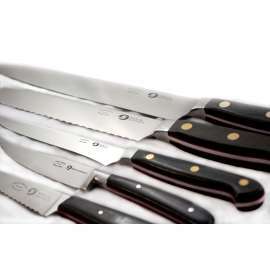 The 150 range is a stunning set of forged knives finished off withe handles made from black micarta with a red inlay. 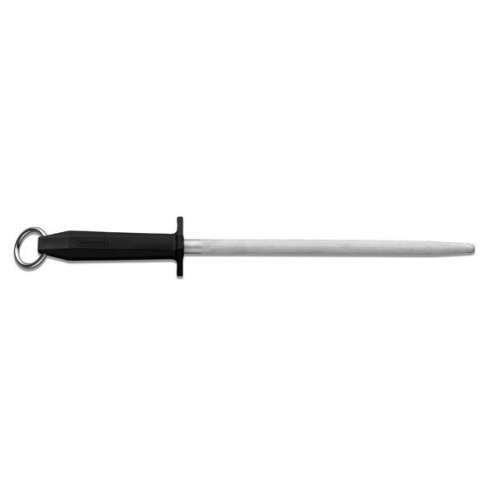 During World War II, we were one of the original companies forging the now world famous Fairbairn-Sykes commando dagger that is still issued today. We make the knives the professionals rely on. The knives we produce are relied on by armies, tactical forces and survivalists around the world – literally. Their well-being and their lives depend on our knives. You can now buy these same knives. We use only the finest steel that has been manufactured to our specification. It is cut by laser to ensure that every one of our knives starts its life as accurately as the designer so carefully penned on paper. Heat treatment and tempering produce the optimum crystalline structure in the steel for the desired toughness, flexibility and hardness of the blades. Finally, our craftsmen grind, shape and assemble every knife by hand, delivering the sharpness and quality of finish you can depend on in the most demanding of environments, and which also make our knives the centrepiece of any knife collection.